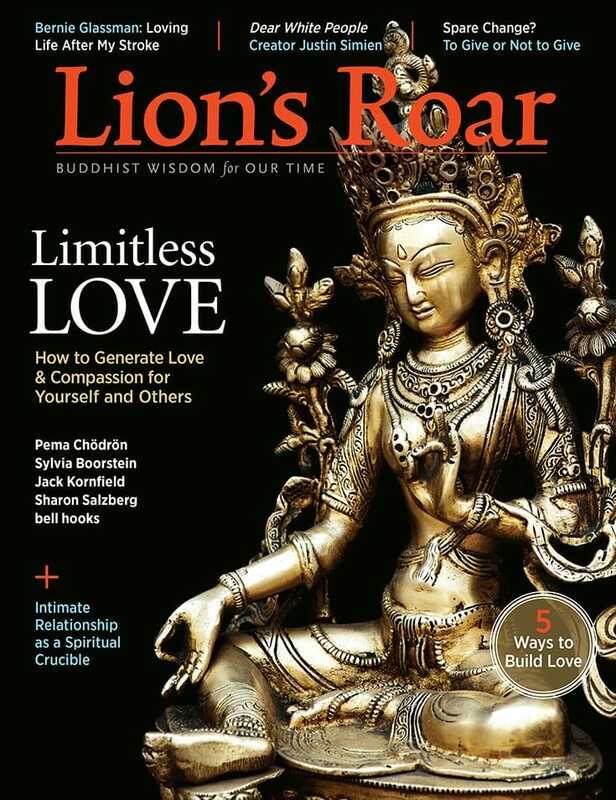 The September 2017 Lion’s Roar magazine features teachings on limitless love, and how to generate love and compassion for yourself and others from many leading Buddhist teachers, including Pema Chödrön, Sharon Salzberg, Jack Kornfield, bell hooks, Sylvia Boorstein, and more. Pema Khandro Rinpoche on a bodhisattva’s love. Geoffrey Shugen Arnold, Sensei on the unity of life, love, and practice. 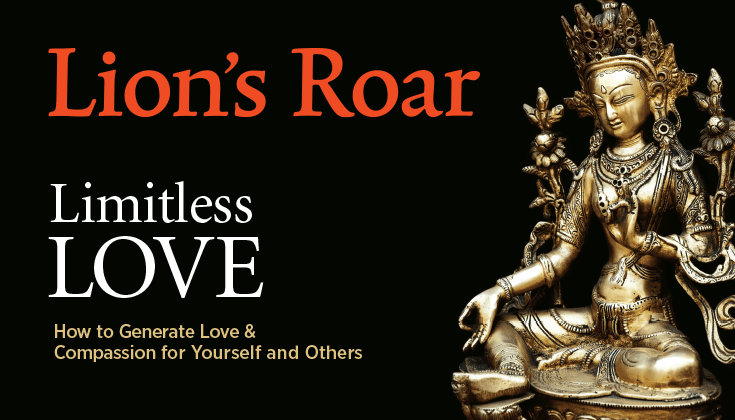 Buddhist meditations to generate more love and compassion in your life. Buddhist teacher Sharon Salzberg and renowned critic bell hooks on how the power of love can transform our lives, our relationships, and our whole society. Living with someone we love, with all its joys and challenges, is one of the best ways to grow spiritually. 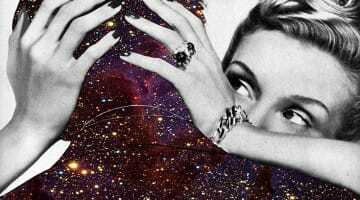 The awakening happens, says psychologist John Welwood, right in the charnel ground of our delusions. Looking squarely at racial division in America, Justin Simien finds universal human experiences we can all relate to. Sam Littlefair profiles the Buddhist creator of Dear White People. You’ve heard about “fake news,” but what about “fake buddha quotes”? Bodhipaksa on why, when it comes to dharma, you can’t believe everything you read on the internet. The Buddha warned that he would be misquoted, and he didn’t approve. What’s Your Most Mindless Moment? Readers respond. 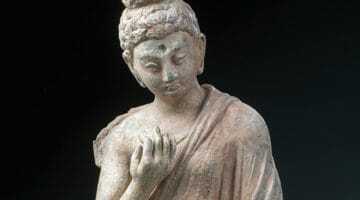 FAQs: Buddhist Proselytizing, Is Mindfulness Buddhism?, To Give or Not to Give? 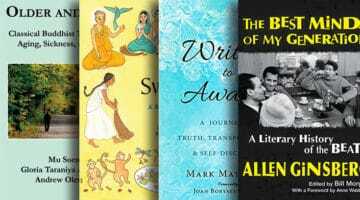 We review The Best Minds of My Generation by Allen Ginsberg, The Sweeper by Rebecca Hazell, Writing to Awaken by Mark Matousek, and more.